John Marzluff is a professor of wildlife science at the University of Washington. His books include In the Company of Crows and Ravens, coauthored with Tony Angell, which won the Washington State Book Award for general nonfiction, and Dog Days, Raven Nights, coauthored with his wife, Colleen. 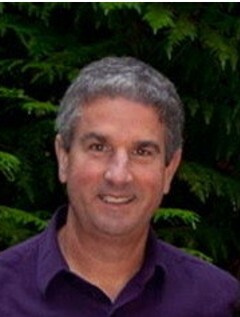 He has led studies on the effects of military training on falcons and eagles in southwestern Idaho, the effects of timber harvest, recreation, and forest fragmentation on goshawks and marbled murrelets in western Washington and Oregon, conservation strategies for Pacific Island crows, and the effects of urbanization on songbirds in the Seattle area. John has authored over 120 scientific papers on various aspects of bird behavior and wildlife management. He is currently leader of the U.S. Fish and Wildlife Service's Recovery Team for the critically endangered Mariana Crow, a member of the Washington Biodiversity Council, and a fellow of the American Ornithologist's Union.